People always kind of forget about Carlos Mortensen. 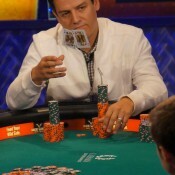 Maybe it’s because he’s not a constant presence on the cash game shows. 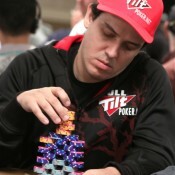 Or that he doesn’t play a ton of mixed game events at the WSOP….